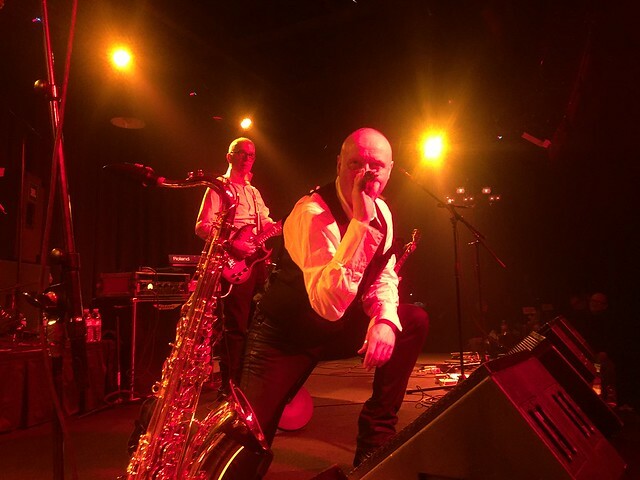 Posted on 01/18/2016 by Mickey McCarter	in Live Review and tagged Ben Eisendrath, Birchmere Music Center, David Bowie, England, glam, Glenn Gregory, The Birchmere, Tony Visconti, Woody Woodmansey, Woody Woodmansey's Holy Holy. 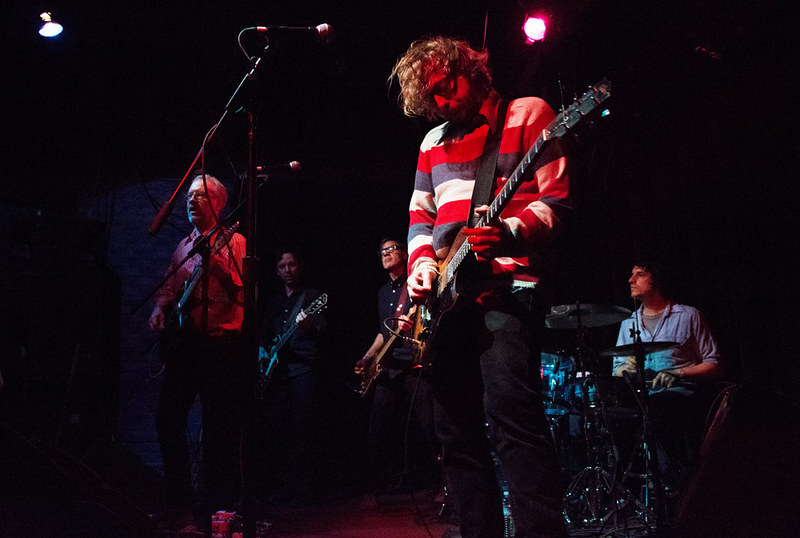 Midway through a concert performance at The Birchmere on Thursday, Tony Visconti paused to share a memory of his time playing bass for David Bowie with the very full house. Doing a warm impersonation of David’s famous voice, Tony recalled how Bowie instructed him to play like Jack Bruce, the Scottish bass player known for his work with Cream. Tony impressed Mr. Bowie well enough, and he joined up with drummer Woody Woodmansey and guitarist Mick Ronson to form a Bowie backing band that most famously performed on the Bowie album The Man Who Sold the World (TMWSTW). Posted on 01/11/2016 by Mickey McCarter	in Live Review and tagged Birchmere Music Center, David Bowie, glam, Glenn Gregory, Tony Visconti, Woody Woodmansey, Woody Woodmansey's Holy Holy. 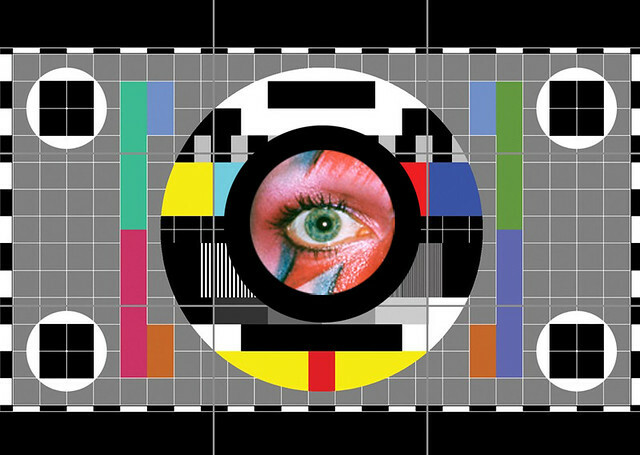 As tributes to a great man continue to fill the news, Bowie’s friends and bandmates from his early albums have confirmed that a previously scheduled show highlighting early Bowie albums like The Man Who Sold the World and Ziggy Stardust and The Spiders from Mars will go forward. Drummer Woody Woodmansey, the man behind Bowie tribute band Woody Woodmansey’s Holy Holy, confirmed today his band will finish their current tour of the United States and Canada, including a stop at the Birchmere Music Hall in Alexandria, Va., on Thursday, Jan. 14, 2016. The band includes Tony Visconti, one of Bowie’s dearest friends and producer of many of his albums, including his last several (such as the new album Blackstar, released Friday, Jan. 8). “I am in shock as is everyone else. Woken with the news in the early hours this morning as we are in Canada on tour. Myself and Tony Visconti with our band Holy Holy are here preparing for our 4th concert of our east coast USA/Canada tour, playing Toronto tomorrow night, It’s a huge personal loss, as I know it is for millions of fans worldwide. We’ve lost one of the world’s greatest artists, My thoughts are with his family at this time. I can think of no better way to celebrate Bowie’s life and legacy than to enjoy a great show by these extraordinary musicians, who will be accompanied by Glenn Gregory of Heaven 17 on vocals.